There’s nothing that ruins a morning faster than a headache. Whether it’s an annoying pain you can just barely push through or a migraine so intense you can’t see straight, it’s inconvenient. Quick, effective relief is your first thought but what if you can’t nap the pain away or there’s not a painkiller within immediate reach? How do you cope? Thankfully, there are foods that can help relieve any kind of headache, no matter the cause. Check out these tasty options. Blood pressure is a measure of how efficiently your blood flows through your body. Many factors can cause your blood pressure to be too high, including constricted blood vessels, which is often the cause of headaches. Fortunately, eating healthy fats could be an effective solution. 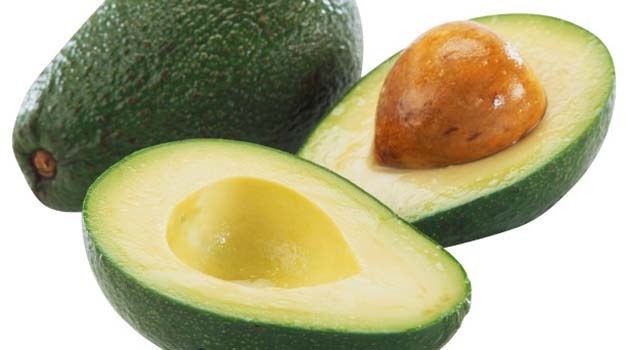 Avocados contain monounsaturated fatty acids otherwise known as the kind of fat that’s good for you. These foods tend to be heart healthy because unsaturated fats help lower blood pressure, research shows, which can help relieve head pain. In addition to your body’s most essential nutrients — carbohydrates, proteins and fats — a number of vitamins and minerals also play important roles in keeping you healthy. Magnesium is one of these important minerals, responsible for regulating a number of chemical reactions at the cellular level. 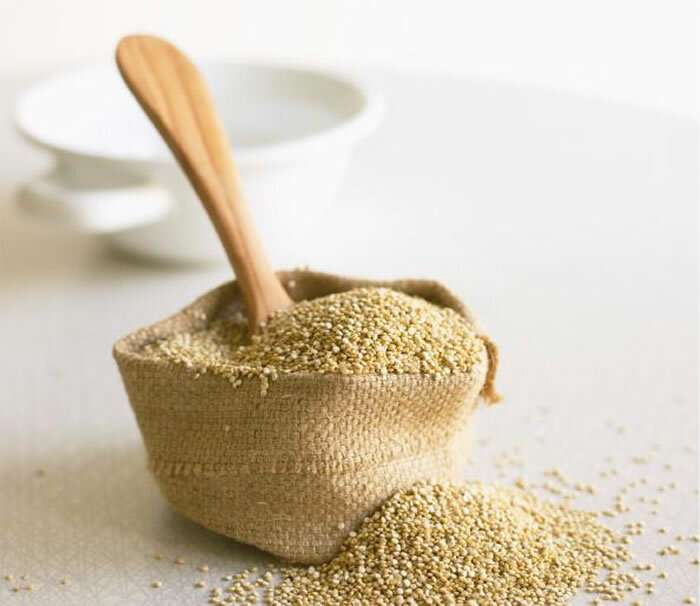 According to a study published in the Journal of Sports Science and Medicine, magnesium, found in plant-based foods like quinoa, could play a role in reducing blood pressure. We’re told to drink eight glasses of water or more a day to stay hydrated. But certain foods, especially fruits and vegetables, can also help get you there. 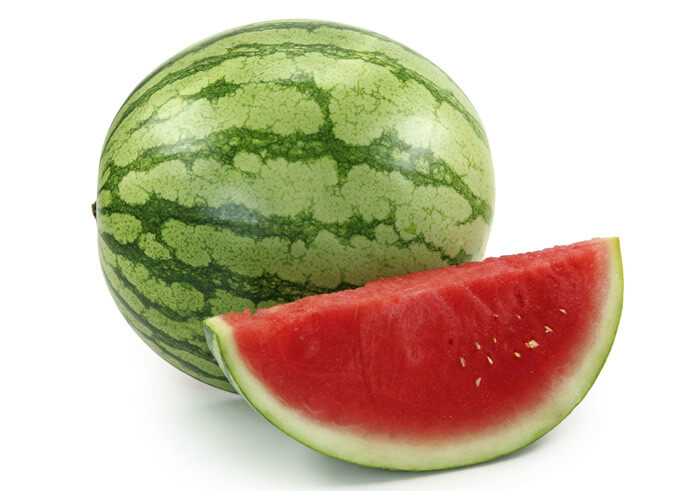 Neglecting to drink enough water or eat enough water-heavy food, such as watermelon, can lead to dehydration. According to the British Journal of Nutrition, dehydration can cause some people to experience headaches. So, to relieve your current headache, or prevent more from wearing you down, eat a serving or two of watermelon to help you rehydrate faster. If the cure for some hunger-induced headaches is to eat, then why do you have a headache even though you’ve been eating all day? 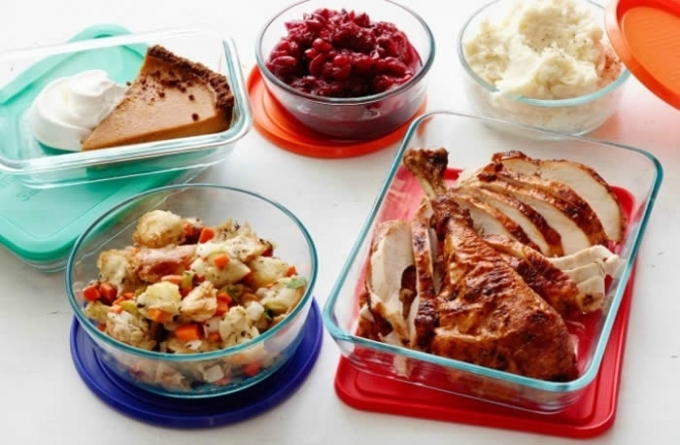 It’s not always about filling up your stomach, but rather what you’re actually consuming. You might be eating a lot of refined sugars (simple carbs), which can actually make your headaches worse. Complex carbohydrates, on the other hand, will prevent spikes in blood sugar and keep headaches away because they are rich in fiber. 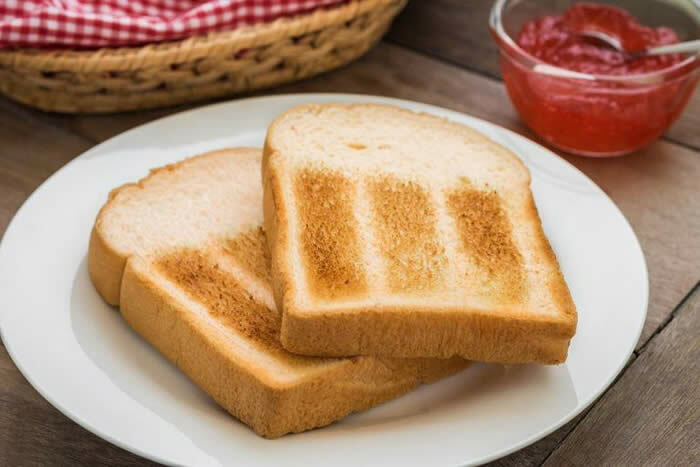 Whole-grain toast will provide long-lasting energy, valuable nutrition, and fiber, which will help keep you full. A healthy serving of meat could also help ease your pain. 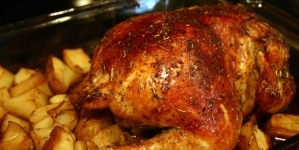 Turkey contains vitamin B6, which, according to Mayo Clinic, is responsible for your body’s production of serotonin. This matters, Current Neuropharmacology explains, because serotonin plays an important role in pain relief. 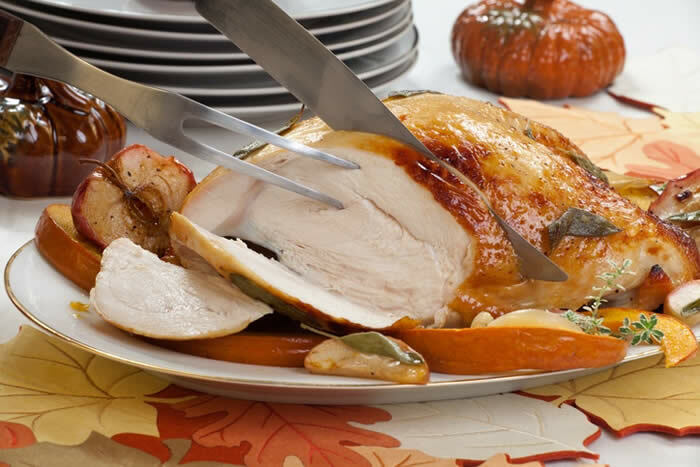 Foods like turkey, tuna, and chicken are all healthy sources of vitamin B6. If you don’t eat meat, you can also get the nutrient from sweet potatoes, beans, bananas, and asparagus, just to name a few. You’ve probably heard the best cure for a headache is a cup of coffee, especially if you’re going through caffeine withdrawal. But what do you do when it’s 3 p.m., and your head is pounding? You could drink coffee to ease your symptoms, but you’re going to be wide awake for the next 12 hours. 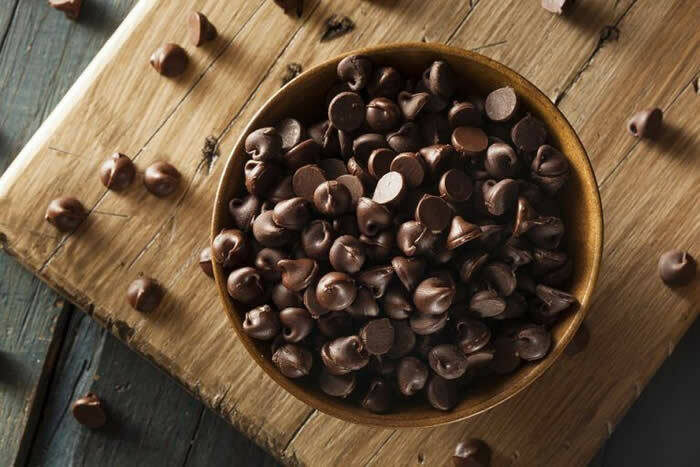 How about indulging in a few ounces of chocolate instead? Dark chocolate contains caffeine — enough to help relieve a headache, but not so much that you’re going to have a hard time sleeping. 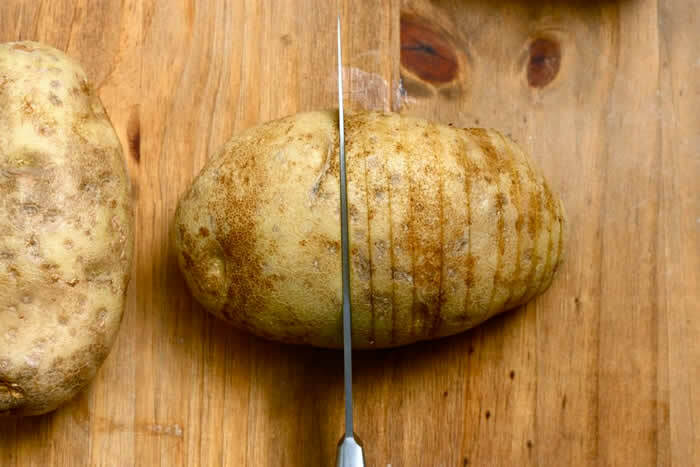 Because dehydration is often to blame for your most debilitating headaches, you might want to restore your electrolyte balance with both fluids and a potassium-rich starchy food, like potatoes. 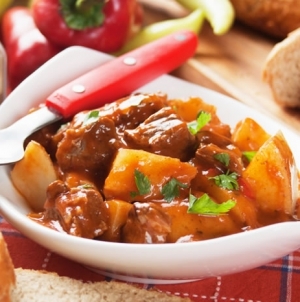 There are dozens of different ways to prepare and enjoy potatoes, so feel free to get creative with your cooking. If starchy foods aren’t really your thing, foods like bananas, cantaloupe, broccoli, or beans can also do the trick. 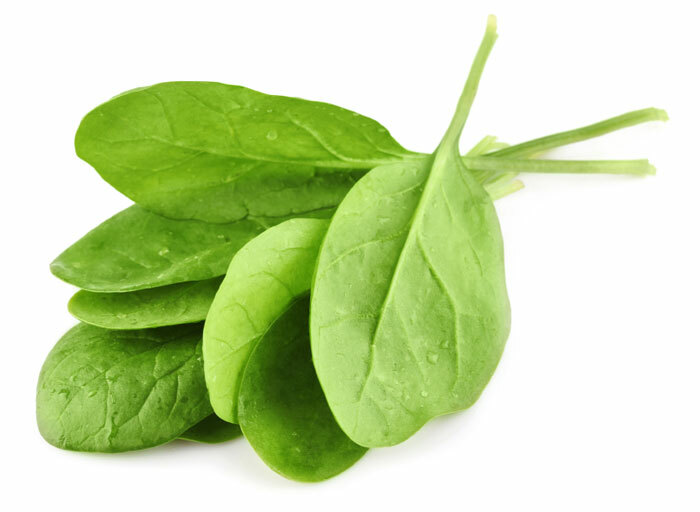 A plate full of leaves might not seem that appetizing, but spinach might be exactly what you need to neutralize your headache for the time being. As we mentioned before, headaches can be a symptom of high blood pressure in some people, so managing it can make a difference. Spinach includes a combination of minerals, like fiber and potassium, which are just a few of the heart-healthy ingredients responsible for reducing your body’s overall blood pressure. According to the British Journal of Nutrition, increased fiber intake may play a role in blood pressure regulation. So try adding spinach to a sandwich or burger to add a little crunch to your afternoon while simultaneously working to relieve your headache symptoms. 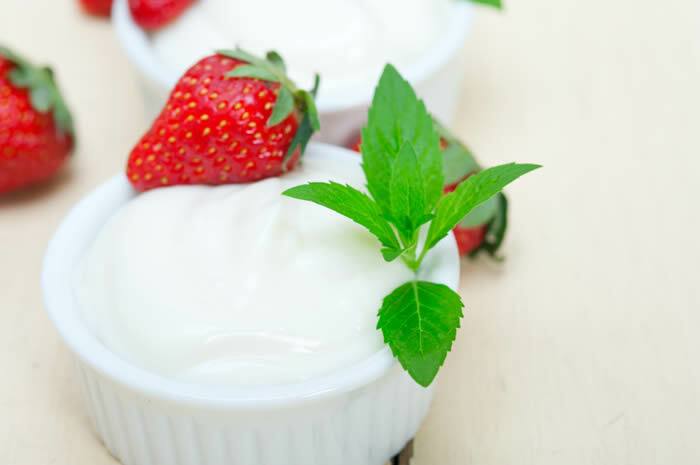 Yogurt is among the many foods praised for its headache-curing superpowers. While calcium might be a contributing factor here, switching to Greek yogurt, which is packed with protein, can strengthen the effect. If you have a headache because you’re hungry, the protein in Greek yogurt can satisfy you more quickly than carbs or fat. 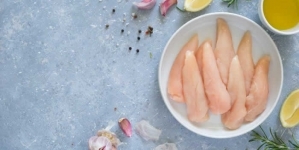 A study in the Journal of the Academy of Nutrition and Dietetics supports what researchers could only guess before: The release of a satiety hormone, as a result of protein intake, is why you feel fuller when you eat protein. Once your brain signals fullness to the rest of your body, your headache just might subside. If you’ve ever wandered into your kitchen craving something crunchy, you’re not alone. 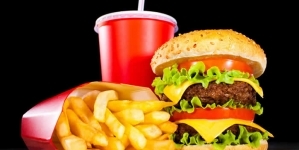 Humans tend to associate crispy food with freshness, according to research scientist John Allen. 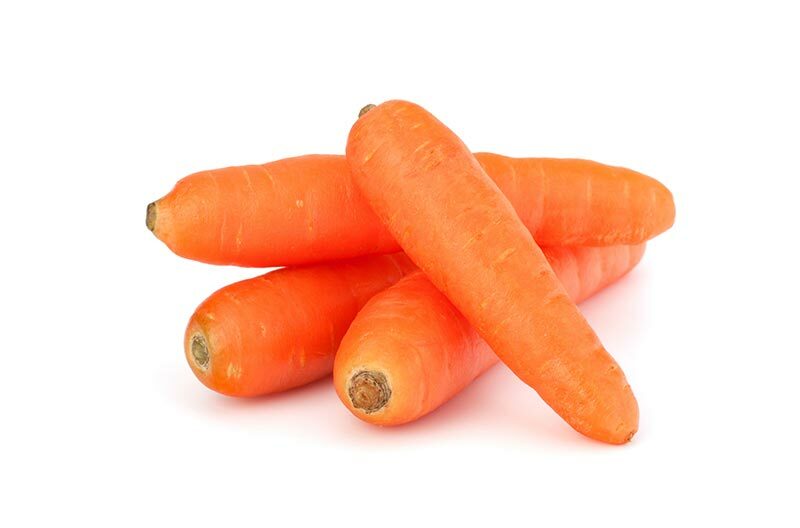 Many fresh veggies, such as celery or carrots, are just as crispy as potato chips — but they’re much healthier. If your headache is a result of too many simple sugars, fill up on some crunchy complex carbs to help relieve the pain. Feel free to combine these foods into meals and snacks to relieve your headache. These combinations will pack in the protein and complex carbs, decrease your blood pressure, rehydrate you, and finally give you the relief you need to power through the rest of your day. Chicken and potatoes: there’s hardly a better combination for dinner.